I’m excited to share this Episode #39 of the Mother’s Quest Podcast with a special guest who I seemed destined to know, and who I’ll have the pleasure of meeting in person when we both speak at the upcoming Gaia Women Lead Conference in May, Alethea Cheng Fitzpatrick. The immigrant daughter of immigrant parents from Hong Kong, Alethea was born in London and grew up in a predominantly white community in the south of England. Today, she lives in Brooklyn, where she moved after university, with her husband and her two boys, currently aged 9 and 6. 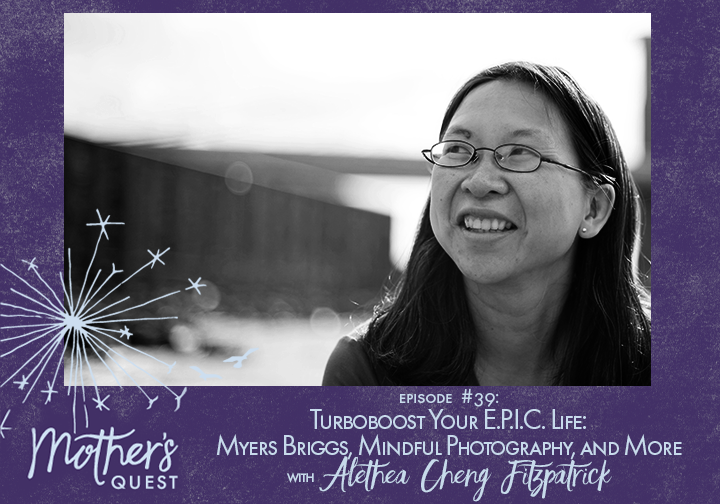 An Advanced Certified Coach with the Gaia Project for Women’s Leadership and a Myers Briggs Certified Practitioner, Alethea is also the founder of Photosanity, where she helps parents find presence, joy and connection through photographing their kids. She has a background in architecture, with a BArch from Pratt Institute, and almost 20 years of experience as a licensed architect in NYC. Alethea is a multi-passionate person who has arrived at a point in her life where all the parts of herself and her path weave together in unique ways. In this episode, Alethea and I explore the many ways that she finds presence in her life. We discuss how the current political landscape has caused uncomfortable but important personal growth in the areas of diversity, equity and inclusion in both of us, how motherhood can turboboost our connection to ourselves and how we can use photography as a tool to bring mindfulness with our children and grace to ourselves as mothers. We also discuss what she’s discovering about how the Myers Briggs personality assessment, in women’s leadership and in parenthood, identifies our preferences and helps us make choices that energize rather than drain us. 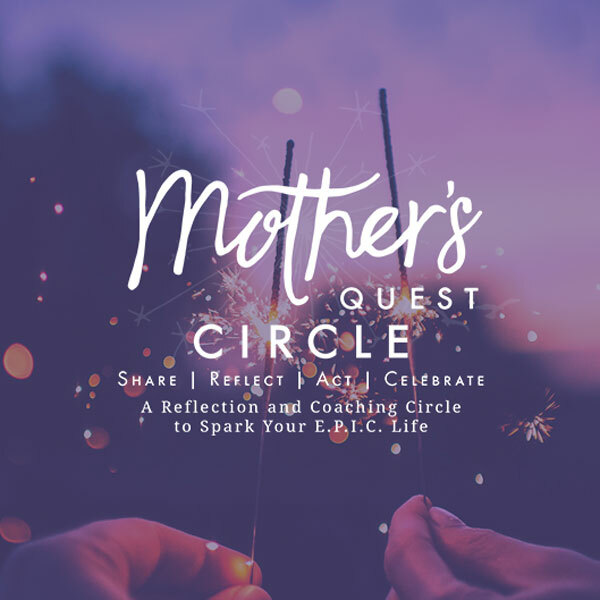 Finally, Alethea gives us all a challenge to reflect on our own “zone of genius” and will come back into the Mother’s Quest Facebook group on April 24th for a live conversation to help us make sense of what we learn. 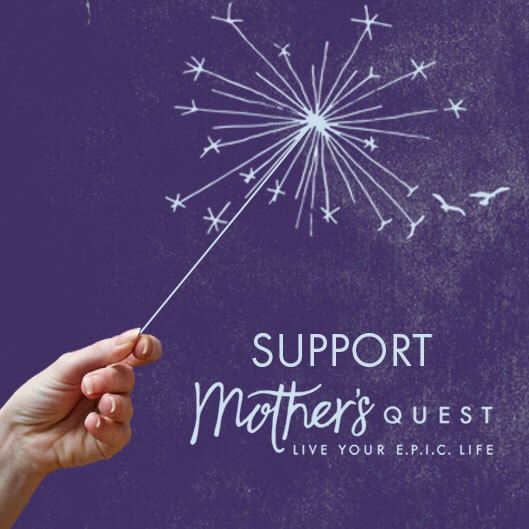 Make sure to join the Mother’s Quest Facebook Group to receive your invitation to that event. I was so energized by this conversation with Alethea. 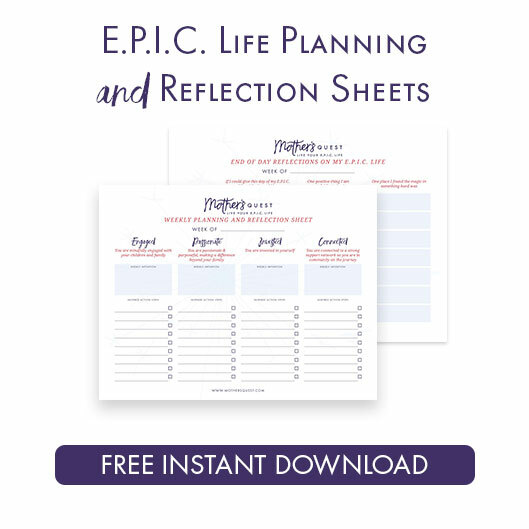 I hope you, like me, come away from this conversation excited and inspired to look at how the threads of your own life weave together, what your personality preferences are, and how you can become more fully present and in your zone of genius for a more E.P.I.C. life. Katie Hanus for her grandmother, Marion Walden Cowan. Alethea urges us to think about where our Zone of Genius lies, as a powerful reflection to do prior to exploring preferences from the Myers Briggs Framework. The Zone of Genius is a place where there is the most amount of impact with the least amount of effort. When you are in the Zone of Genius, things come with ease, synchronicity abounds, and you have many aha moments. Observe throughout your day when you feel energized from doing something and take snapshots of those moments to gather data. Encourage your children to do the same. Review Alethea’s article on this for more background and share your observations and photos in the Facebook Group. Then, join us for a live conversation and Q &A with Alethea in the Group on Tuesday, May 23rd. You can visit Alethea’s website and follow her on Facebook andInstagram. For more about Diversity is an Asset, the course that Alethea and I both took together, visit their website. Learn more about Gaia Women Lead, the conference where Alethea and I will be speaking in early May. You can still register to join us! You can read more about the Myers Briggs framework here. And take an online test here. Spring is an amazing time to more fully seed the E.P.I.C. Guideposts in your life. 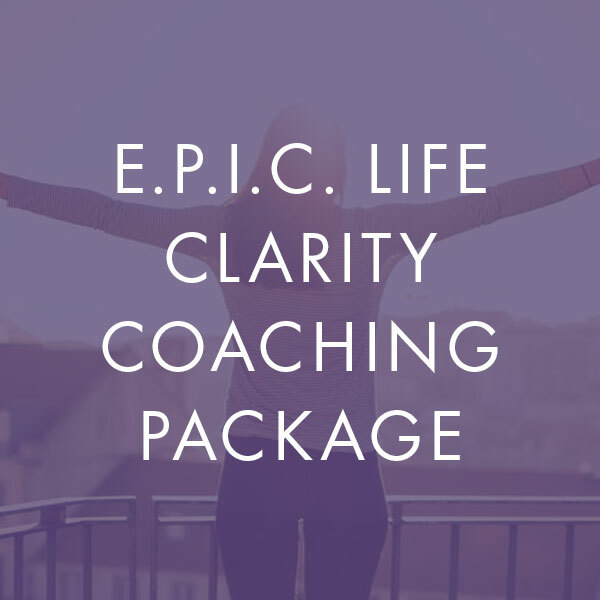 I’m opening a limited number of one-on-one coaching spaces for a 90 day coaching package that includes bi-weekly hour-long coaching sessions where I will help you mindfully close the chapter of the last season, identify your vision for what’s ahead, set strategic action steps for moving forward, and provide inspiration and accountability along the way. 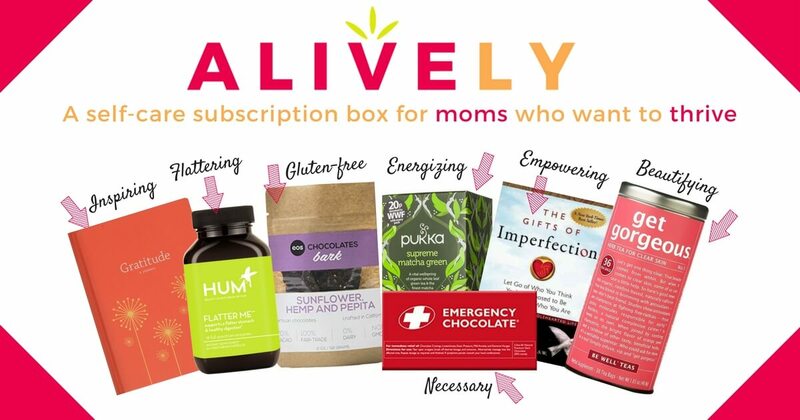 Email me at julie@mothersquest.com to set up a free discovery call and learn more. Join us for a special edition of our E.P.I.C. 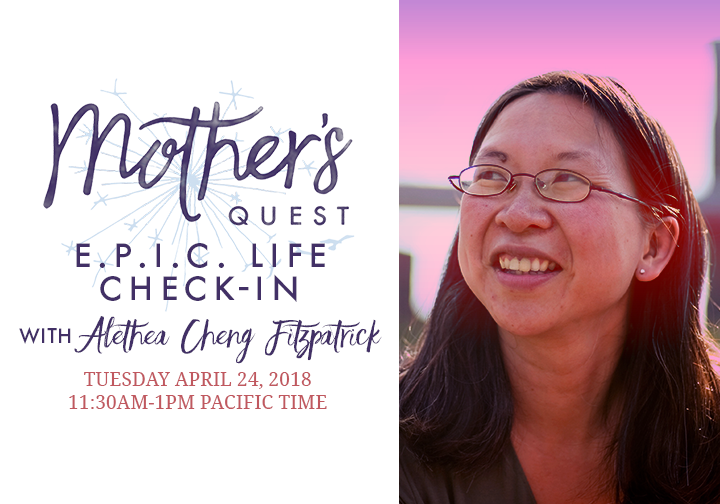 Life Check-In with Alethea Cheng Fitzpatrick on Tuesday, April 24th from 11:30 am-1PM pm via Video on Zoom. We’ll follow-up on Alethea’s challenge to reflect on our “Zone of Genius” and learn about how Myers Briggs might support us to stay in that zone more often. We’ll also build connections within the Mother’s Quest community, reflect on how we feel along the E.P.I.C. Guideposts this week, and set an intention for the week.